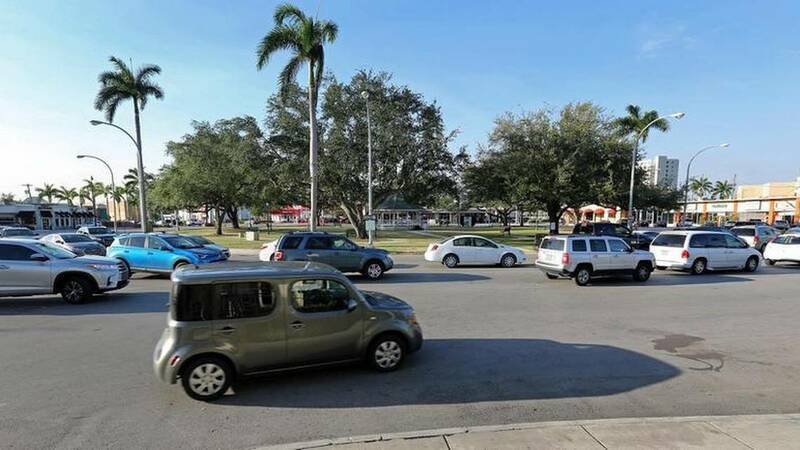 No crosswalks exist to access Miami Springs Circle. In a recent article in the Miami Herald, Street Plans’ Principal Tony Garcia expressed interest in utilizing the existing partnership with Miami-Dade County to install low-cost crosswalks and other improvements to enhance accessibility to Miami Springs Circle, a park in Miami Springs. Currently people frequently jaywalk across four lanes of traffic to get to the park because no crosswalks exist. Street Plans is currently partnering with Miami-Dade County and nonprofit Green Mobility Network through the Miami-Dade Transportation Quick-Build Program, dedicated to making it easier for citizens and municipalities to make meaningful transportation improvements to their communities through Tactical Urbanism. 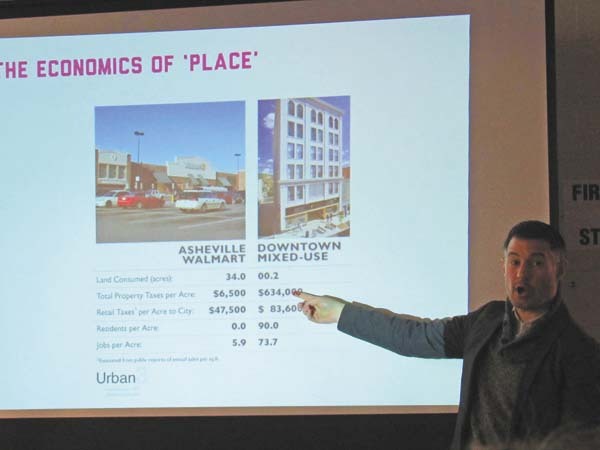 Street Plans’ Principal Mike Lydon spoke at the Placemaking 101 Conference, hosted by the Fulton County Center for Regional Growth, on April 18th in Gloversville, NY. Lydon gave a presentation about Tactical Urbanism’s role in placemaking and the overall power that small-scale, low-cost interventions can have in bringing people together and catalyzing long-term change. Click HERE for a full article about the conference. 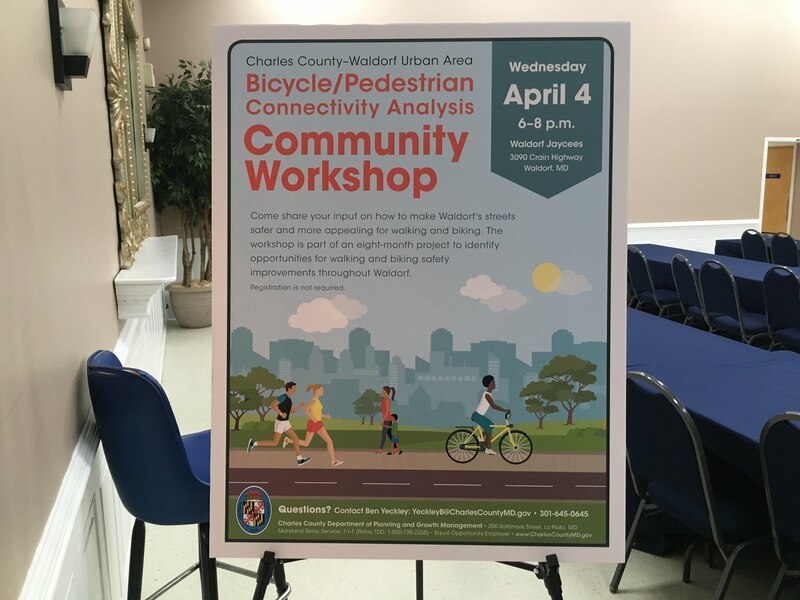 Street Plans with sub-consultant Fitzgerald & Halliday (FHI), was hired by the Charles County Department of Planning and Growth Management to produce the Waldorf Urban Area Bicycle and Pedestrian Connectivity Analysis. The project will produce a bicycle and pedestrian connectivity analysis and prioritization plan to better link the Waldorf urban area and its many destinations. The eight-month project began in November 2017 and will conclude at the end of May 2018. 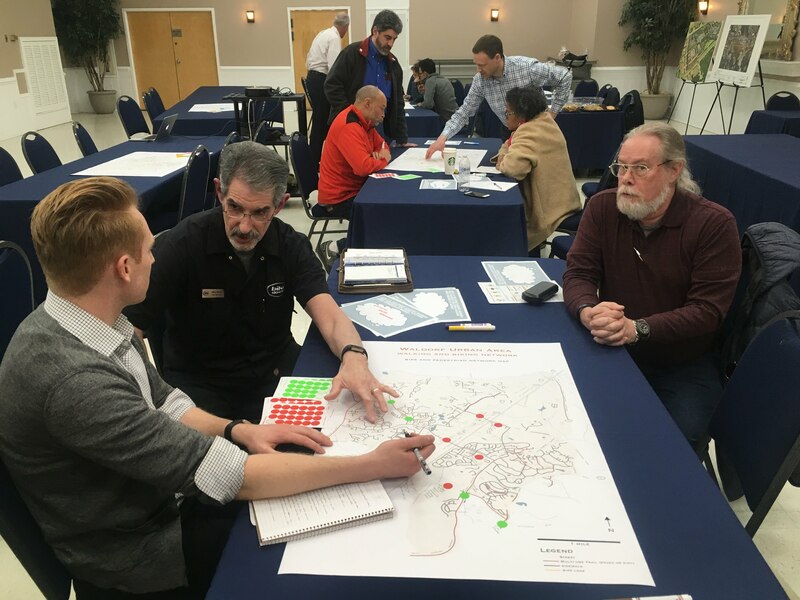 The project team recently held a Community Workshop on April 4th, 2018 that included a presentation, interactive mapping, and roundtable discussion to gather public feedback for ways to make the Waldorf urban area more bicycle and pedestrian friendly.